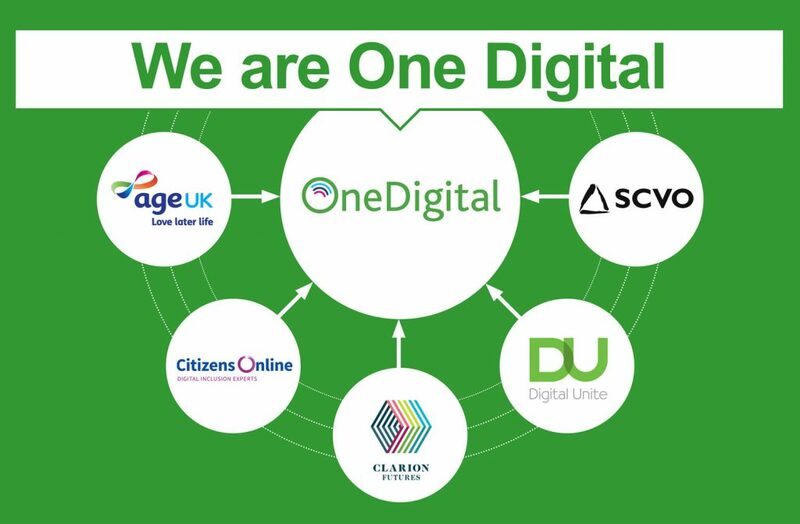 One Digital is a collaborative digital inclusion programme developed by Age UK, Citizens Online, Clarion Futures (part of Clarion Housing Group), Digital Unite and the Scottish Council of Voluntary Organisations (SCVO). The partners deliver projects to help people benefit from being online through recruiting and training Digital Champions. These are trusted people in local places who can have received training to pass on digital skills in an informal, but safe and effective way. We’re funded by the National Lottery Community Fund until 2020 to deliver digital skills support through Digital Champions, and share what we learn. Since the start of the partnership in 2015, One Digital has engaged with over 2,700 organisations, recruited over 3,600 Digital Champions and supported over 36,900 people to learn new digital skills, and these numbers continue to grow. We are aiming to reach over 49,000 learners by the end of the programme. 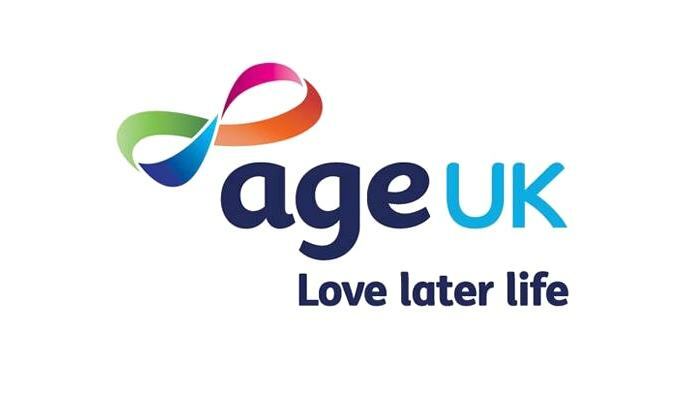 The partners run projects where skills are needed, working with charities, libraries and organisations with expertise in areas such as housing, employment, older people, social care and local communities. The One Digital projects span the length and breadth of Great Britain, from Gwynedd to Kent and from Orkney to Brighton. Our partners are experts in delivering quality digital inclusion projects and sharing learning and knowledge through the Community of Practice. The information and resources we develop are helping build effective community-based digital skills projects all across the UK. Our collaborative approach means that we can have an even bigger impact on people’s digital skills for life and work, as well as their confidence and motivation to get online. Our approach isn’t just changing the way we think about digital inclusion. 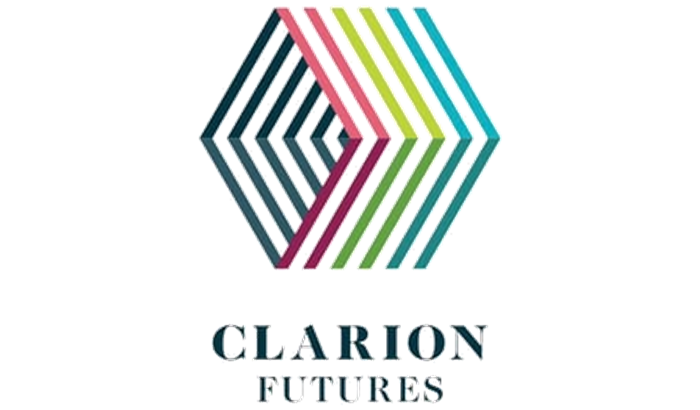 Its changing people’s lives – helping them learn essential skills in a cost-effective way and allowing more people to participate fully in our increasingly online world.